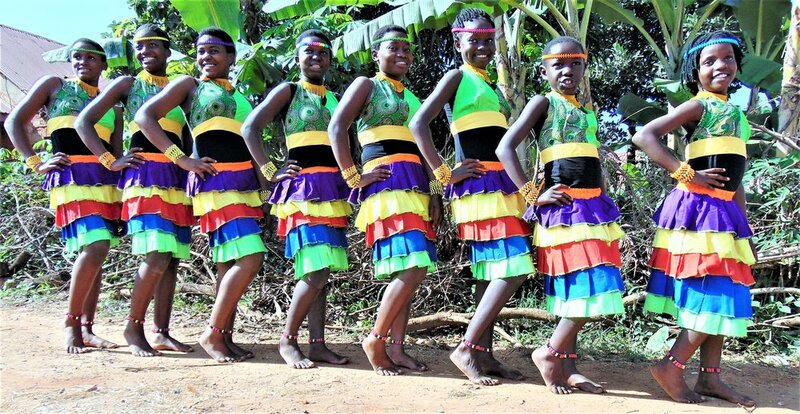 Pool Academy staff are looking forward to welcoming Pearl of Africa to perform its vibrant song and dance. Members of the choir are due to arrive at the school on November 15 to hold workshops for students before a public performance in the evening. The touring group includes singers from the age of seven years old and upwards. They will showcase a mixture of traditional African singing and dancing. Their colourful costumes and upbeat tunes will entertain as well as help to raise much-needed cash for charity. Steph York, PA to the Leadership Team at Pool Academy, said she was looking forward to the choir visiting. She said they had performed at the school before and she was delighted they had chosen to come back to the academy again. She said: “The choir is absolutely incredible. They have a lot of energy and are very vibrant. They were really good last time. It is so great to have them back at Pool Academy again this year. The workshops held with students last time included drumming, dancing and arts and crafts. The free concert will take part in the school’s main hall from 6.30pm and is open to all. Donations are welcome and Pearl of Africa will be selling their crafts afterwards.